Hi! I’m Jan Claus. My full name is Janet, but it has been so long since anyone called me anything but Jan I may not answer if they called me Janet. I am a wife of over 50 years, a mom, a grandma and a great grandma. I have enjoyed every stage of life, raising my children, spoiling my grandchildren and of course being able to spoil my great grand baby. In 1999 we began a non-profit organization called Open Gates International. Through this organization we have been honored to support many a mission trip. The organization is still alive and active. I guess I’ve always been adventurous, but I didn’t realize it because my husband, Bob, has always been more adventurous than me. Thinking about it; I love new places, I like all kinds of different foods, and I adapt to different experiences quite easily. Which is rather odd, since I am a person of order and tidiness. Must be God. The countries where I’ve been include: Russia, Georgia, Jericho West Bank Israel, Jordan, Egypt, Syria, Iraq, Ukraine, Ireland, Jamaica, Moldova and Guatemala. I can’t wait to share stories about these places. My husband, Bob, and I lived in a few of those countries for extended periods of time. 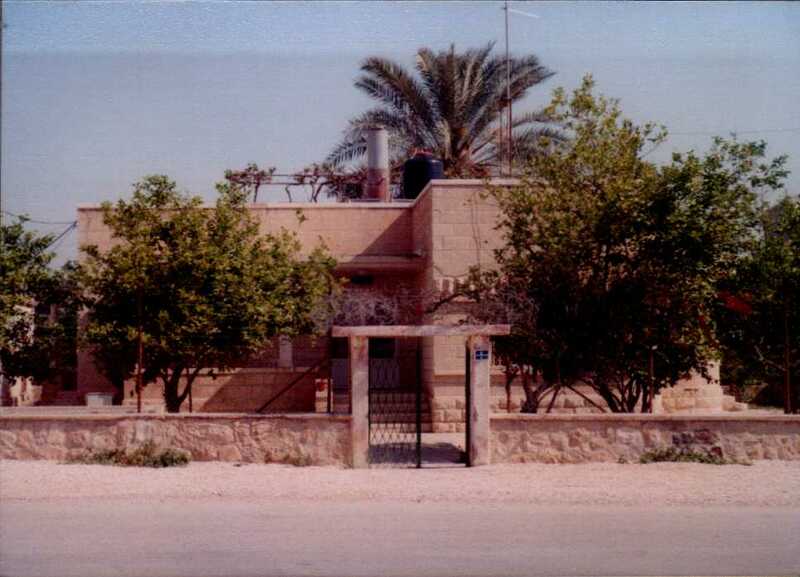 We lived in Jericho for a little over two years. Because of visa requirements we needed to leave the country every three months. But we quickly went back to stay another three months. While we were there we ran a mission house called: The Jesus House of Prayer. We held Bible studies, taught English as a Second Language, made friends and shared Jesus with them, and we fed the hungry. It was a place where people could come and enjoy the relaxing atmosphere and get to know each other. In Ukraine we lived at The Widow’s House for a year and later had our own apartment. 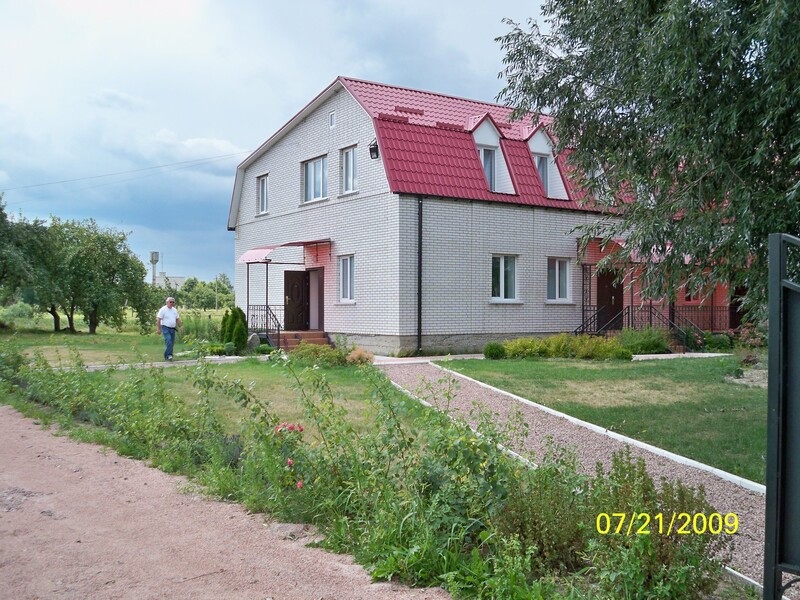 The Widow’s House was built by Samaritan Ministries in Ukraine founded by Don and Nancy Miller. 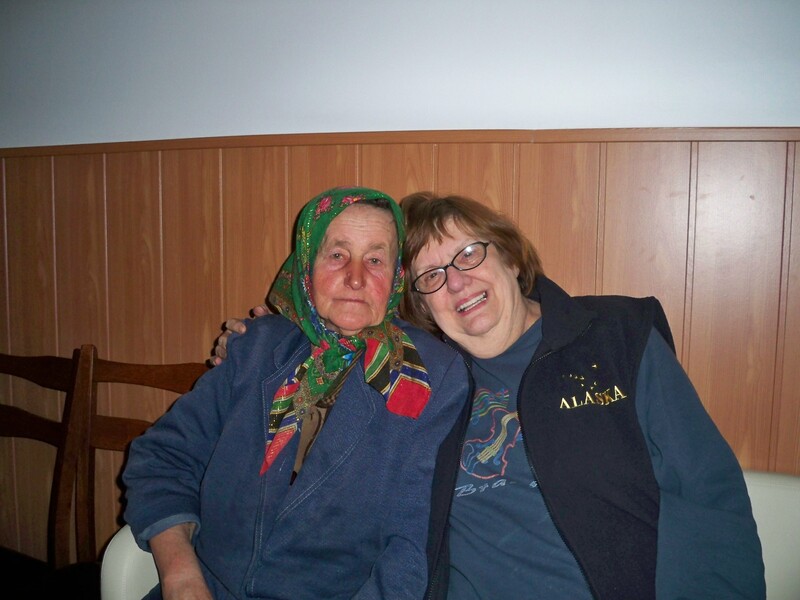 We oversaw the running of the house which included helping them cook, monitored their medications, did their laundry (some were unable physically to perform that task), taught Bible studies, and so much more. We also held classes for the teens of the community to learn computer skills, English, and other things like manners. This house was in a small village called Pulin. We also lived in an apartment in Zhitomer, Ukraine .While we lived there, we worked with a local church. The pastor was quite young and wanted us to help him. We taught classes on leadership, marriage, and how to grow in your Christian walk. In Jamaica we ran a mission house for six weeks until the new overseers could get there to live. We helped the cook and did the shopping as well as organizing the different short term mission teams that came from different churches, usually for a week at a time. I hope you join me on my newest adventure — blog-land, or is it blog-ville, or Blog-troplis? Have you lived overseas and had to learn new things? I would love to hear your story and hope you enjoy mine. Some of the trips were normal, some exciting, and some just down right dangerous. Very interested to hear your stories! Thanks for the like on my Writing Prompt Wednesday post. Hello Jan: Over a year ago I got to hear & meet Terry n Susan McIntosh. You could say God hooked me from that night till today. It’s very exciting to read and learn about our world, about cultures, about PEOPLE. Mostly about sharing JESUS with others where ever God sends us. Across the St. or across the world. I was blessed that I went on one mission trip to Nicaragua in 2003. WoW, God didn’t just show up HE showed out! I was very sick (Hep C) when I went there. 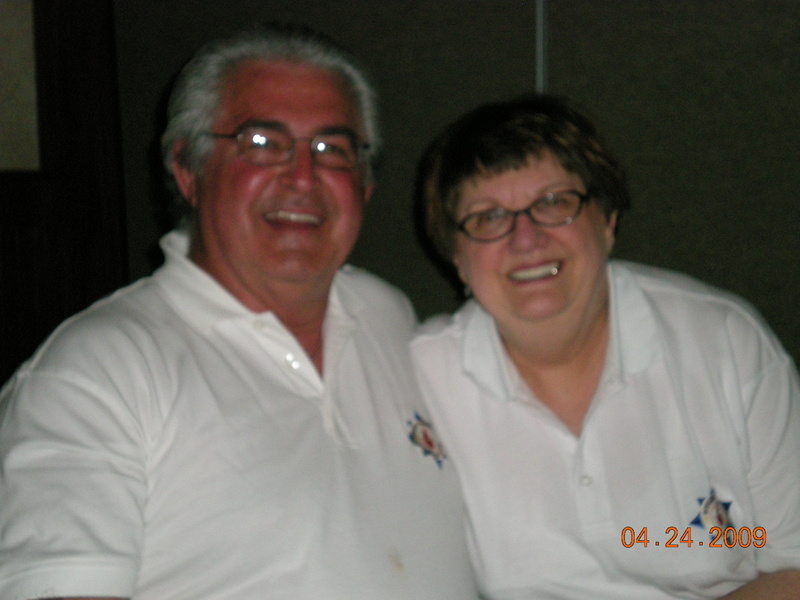 Dr.s told me I was not going to live much longer w/o a liver transplant, which I refused. God= via a sweet young lady I met there, she prayed over my Liver and truned me onto the herbal world. My liver is doing fine all these yrs later. God is the Great Physican! No treatments. I went there very sick and came back on cloud 31. Yes I did. I know American Sign Language. I never expected to meet any deaf people, just didn’t think of that. Well at the end of my trip, a lady hollored, where’s that lady that talks with her hands.. I said here I am. There was ONE deaf woman in that long line. At the time I did not even know that there was a Spanish Sign Language, *no*. I spoke no Spanish and the deaf woman did not know English! So immediately I just started signing to her/didn’t have time to “think”. good thing God was thinking for me~!!! Yes GOD spoke through my American sign right to that woman’s heart, she spoke back to me in American Sign Language and said that she accepted Jesus as her Savior and that she was going home to tell all of her family about JESUS…There’s nothing God cannot do. It’s us that oft times limit’s Him. I now pray for you and your husband Bob. May God continue to bless you as you bless others.